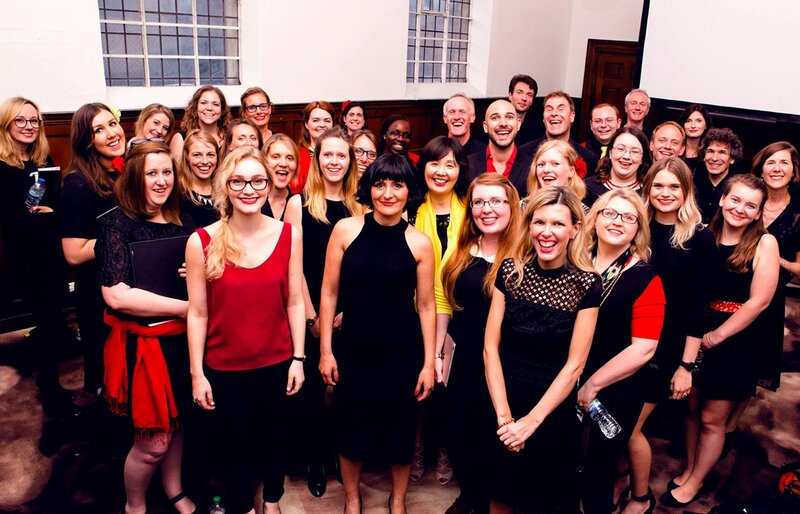 City Academy Amplified is our Pop and Indie choir based in Soho, set up to encourage those who love contemporary music to come together and sing in a fun and friendly environment. Membership also provides the opportunity to perform at a number of events throughout the year. This includes the choir’s own dedicated concerts as well as guest performances at some of City Academy’s other events. If you’re interested in joining Amplified, you must attend a taster session. During the taster you will attend a regular rehearsal and meet the rest of the group. The MD will also take the opportunity to hear you sing as well as assess your suitability for the group. Following the taster, the Head of Singing will inform you via email if you have been accepted. Rehearsals are held on Wednesday evenings from 7:30 pm - 9:30 pm in St Anne’s Church, Soho. City Academy Amplified is open to anyone with some previous singing experience. The choir is not suitable for absolute beginners. If you do not have the experience required, we recommend you complete a Beginners Singing and Improvers Singing course before progressing to the choir. We are always looking for new members, so if you have a love of performing and are looking to develop your vocal technique, please contact info@city-academy.com for more information. As a member of Amplified, you don’t have to commit to every rehearsal evening, as we appreciate people have busy lives. However, putting on a choir show takes a lot of commitment, hard work, and practice at home for it to be a success, so we do ask that you attend as many classes as you can. Here you'll find recent repertoire from the City Academy Amplified choir. Enjoy! City Academy Amplified perform in showcases and larger scale productions each year at prestigious music venues across London. Additional performances for the choir may also include community projects and live music events. 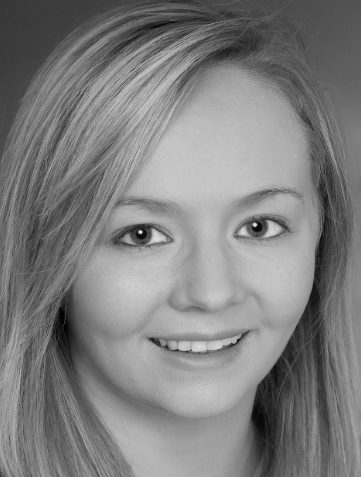 City Academy Amplified is headed by Lauren Ronan, a Musical Director who trained at the renowned Mountview Academy of Theatre Arts. Lauren writes fresh and fantastic arrangements across a broad range of repertoire for her students. With a huge amount of experience as a professional vocal coach, she places a special emphasis on confidence building and coping with performance anxiety. As a Company member you will receive 20% discount on all City Academy courses* for the duration of your membership. *Please note, Drama School, Private Singing Lessons, membership to Resident Companies & Dance and Singing Foundation Courses are excluded from this offer.